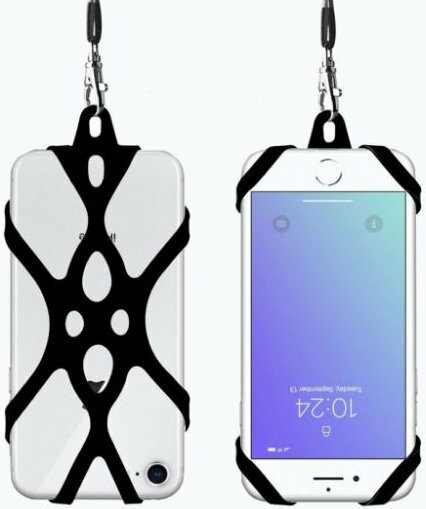 Cell phone lanyards let you safely use your phone while flying. 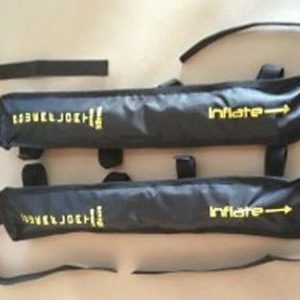 Attach the lanyard to your wrist, harness, or wear it around your neck to remove the risk of dropping it. 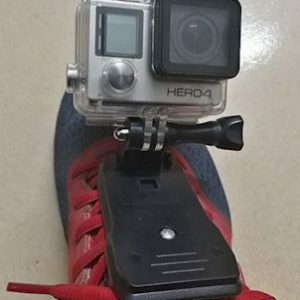 Great for using flight apps and GPS. 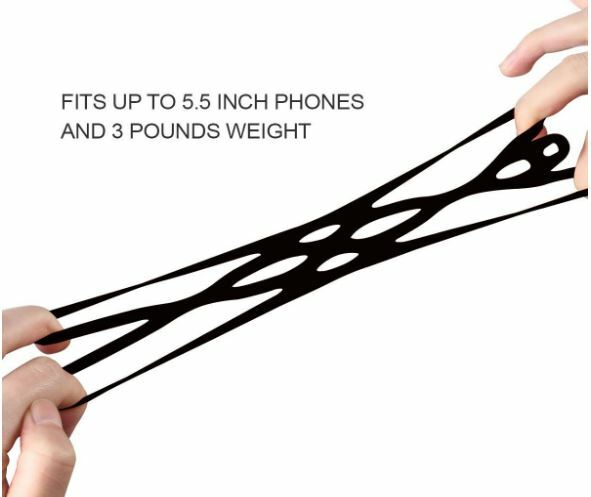 Rocontrip Universal Silicone Phone lanyards are well designed for nearly all sizes of smartphone. 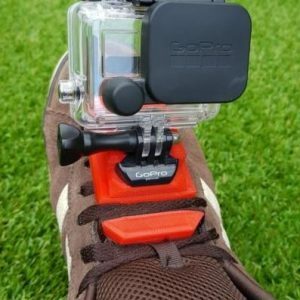 Providing a quick and easy quick installation, and carrying your phone conveniently. You can use this lanyard no matter what phone you use, with or without protective case. Compatible with Apple iPhone X 8，7，6, 6S, 6Plus, 6Plus, 5, 5S, 5C, 4, 4S, Samsung Galaxy S Series, Note Series, Edge Series, LG Phones, Motorolla Phones, Nokia Phones, HTC Phones, Asus Phones, Huawei Phones. 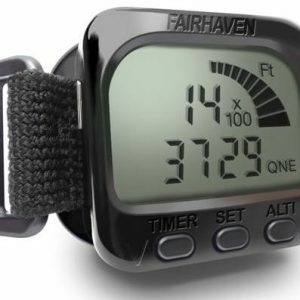 Perfect for using GPS, in flight tracking apps, etc. Also has card storage, made of flexible silicone material with elasticity, can hold your credit card, ID card, cash and so on. 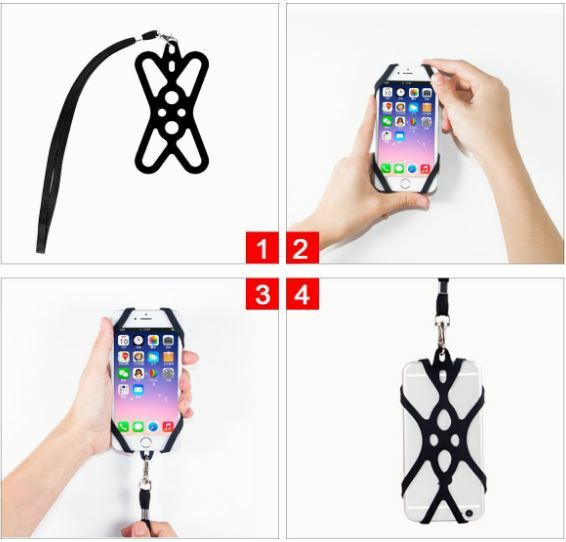 Light weight and Soft silicone: No matter how you twist the cell phone lanyard holder, it will restore its original shape and the lanyard won’t put pressure on your neck.